Continue to read aloud with your child. Try reading a chapter book together. Chances are, they will enjoy it. Discuss books with your child after they are read them. Ask them question about what they liked, did not like, and encourage them to imagine this such as an alternate ending. Your engagement and enthusiasm will be seen by your child. Have a long drive coming up? Listen to audio books in the car on your next road trip. There are lots of books in series for children of all reading levels. 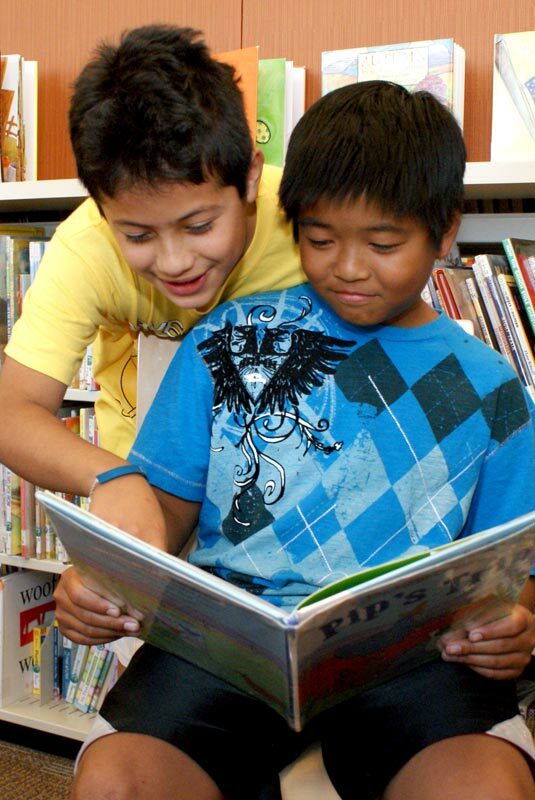 If your child finds a specific series they like, encourage them to continue until they have finished all of them. Set aside a designated time in your home where everyone turns off televisions, computers, and other devices and everyone is reading. Model for your child what it is like to read for enjoyment.